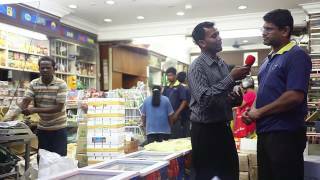 Interview - Mr.Meera Sahib ( Raja ) @ Mohamed Meera Sahib (M) Sdn. 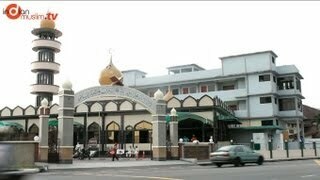 Bhd.,Penang Street. 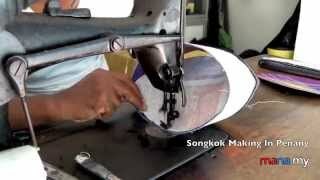 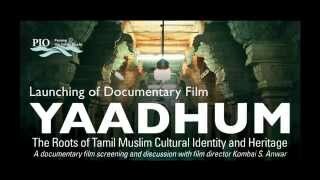 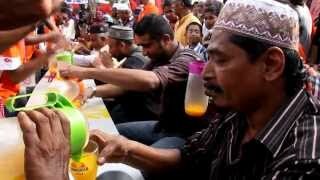 The History of Indian Muslim Community in Penang - Trades. 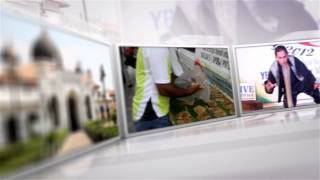 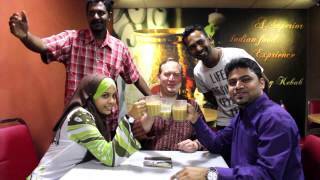 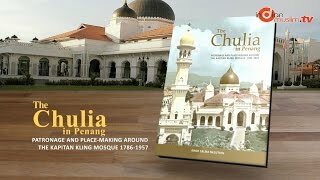 The history of Indian Muslim Community in Penang. 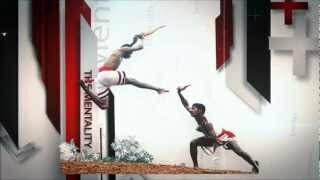 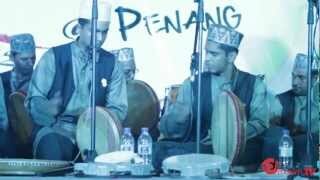 Indian Muslim cultural and heritage celebration 2012. 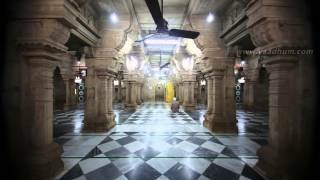 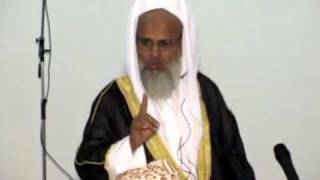 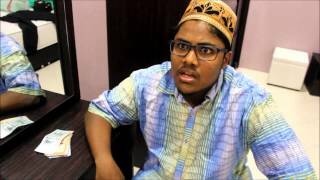 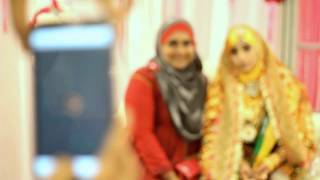 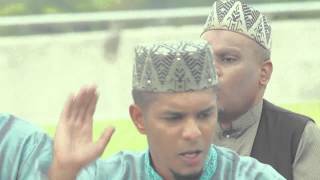 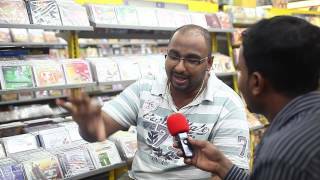 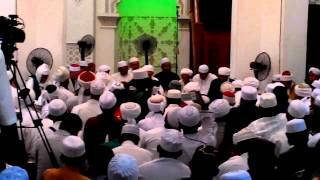 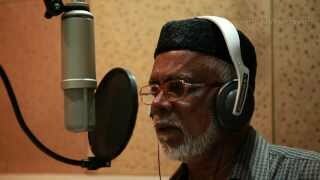 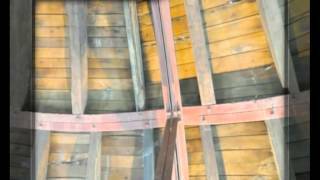 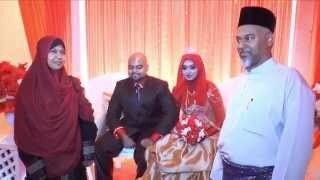 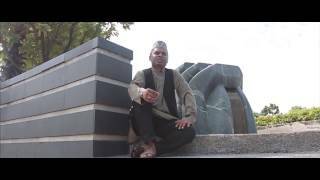 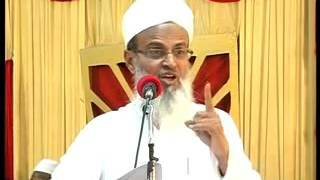 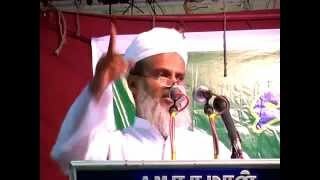 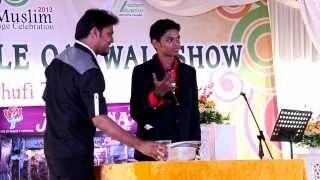 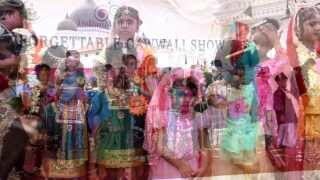 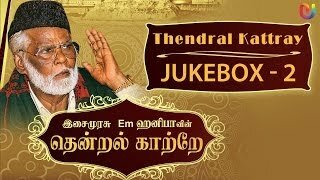 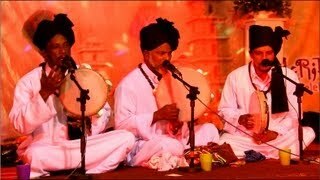 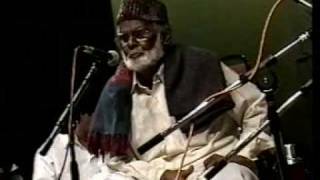 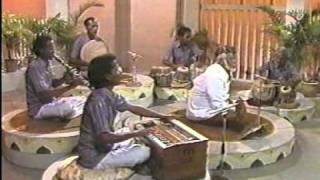 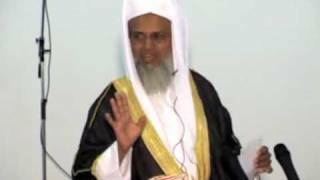 TAMIL iSLAMIC kATCHERY SONGS BY HAJI NAGORE E M HANIFA.